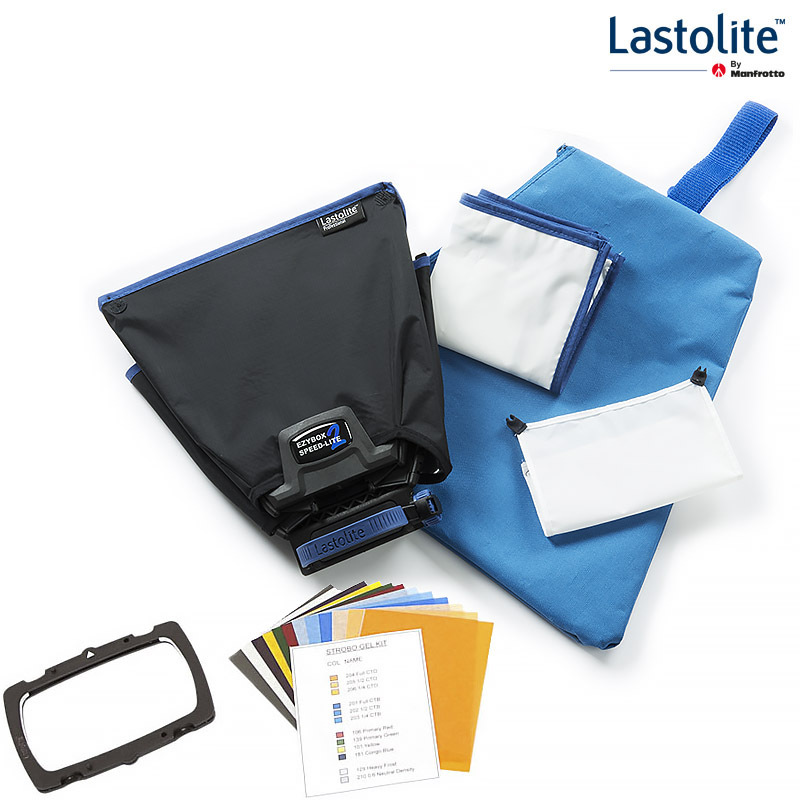 Hvad vil du vide noget om Lastolite Ezybox Speed Lite 2 Strobo Kit? 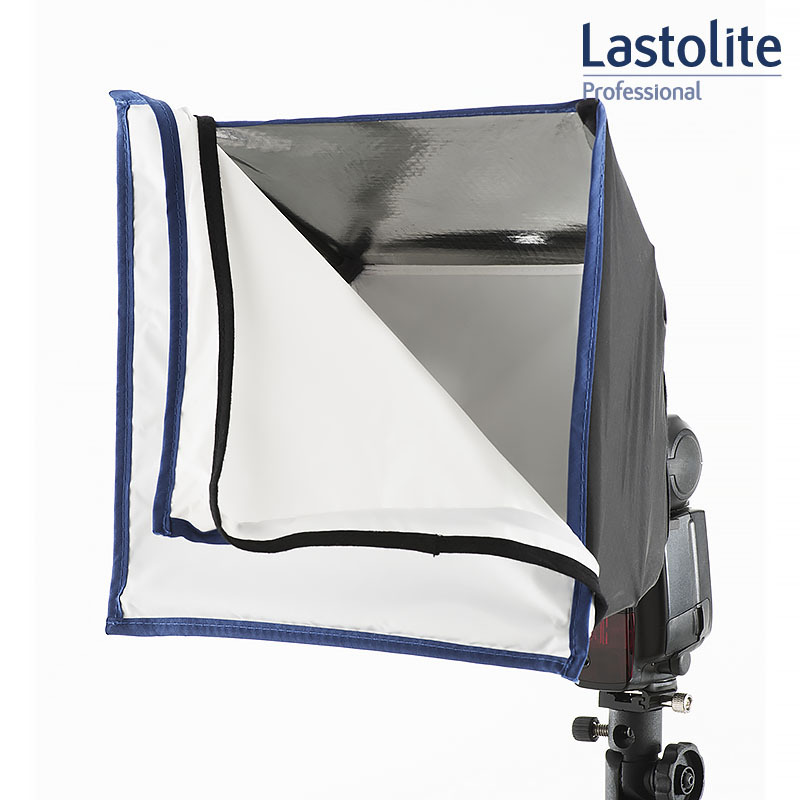 Lastolite Ezybox Speed Lite 2 flashgun softbox. 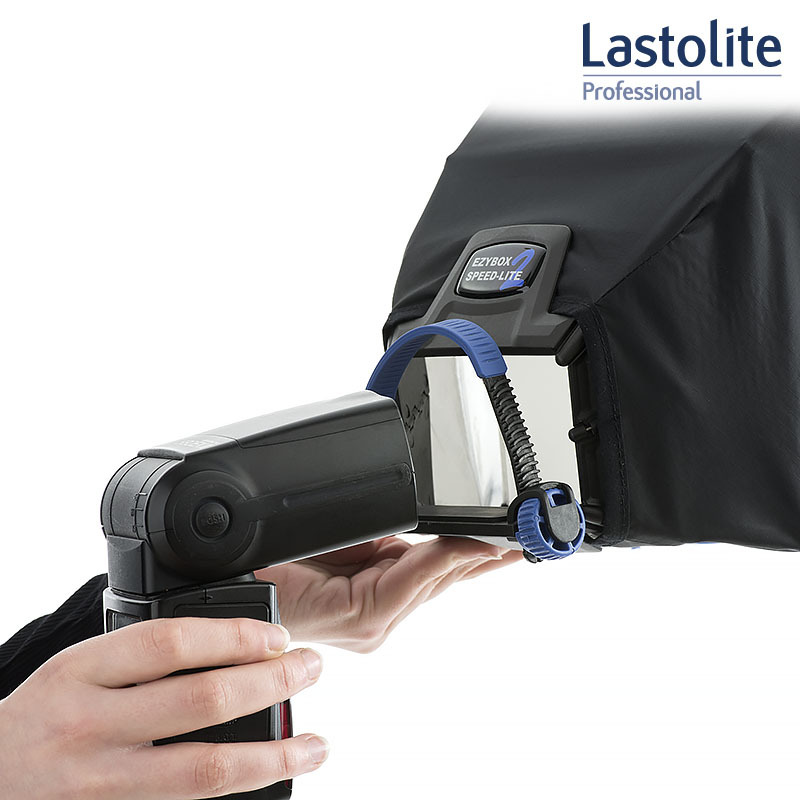 Lastolite by Manfrotto offers a full range of solutions for lighting control and light shaping, including flashgun softboxes, studio flash softboxes, reflectors and diffusers as well as many other accessories. The new Ezybox Speed-Lite 2 is an improvement of the original Ezybox Speed-Lite that will enrich the family of flashgun softboxes with a complete new design and new product features. 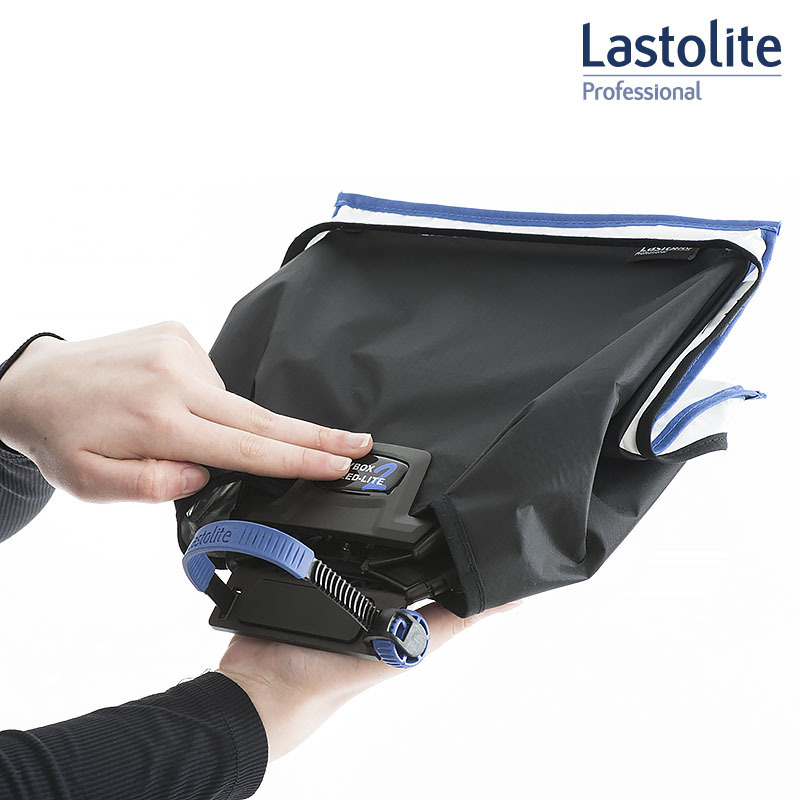 The Ezybox Speed-Lite 2 is a 22cm X 22cm softbox which can be attached directly onto a flashgun whether it’s on camera or off camera. Inner and outer diffusers: Used together, the inner and outer diffusers produce a 2 stop light loss, delivering unrivalled softness of light on the subject. 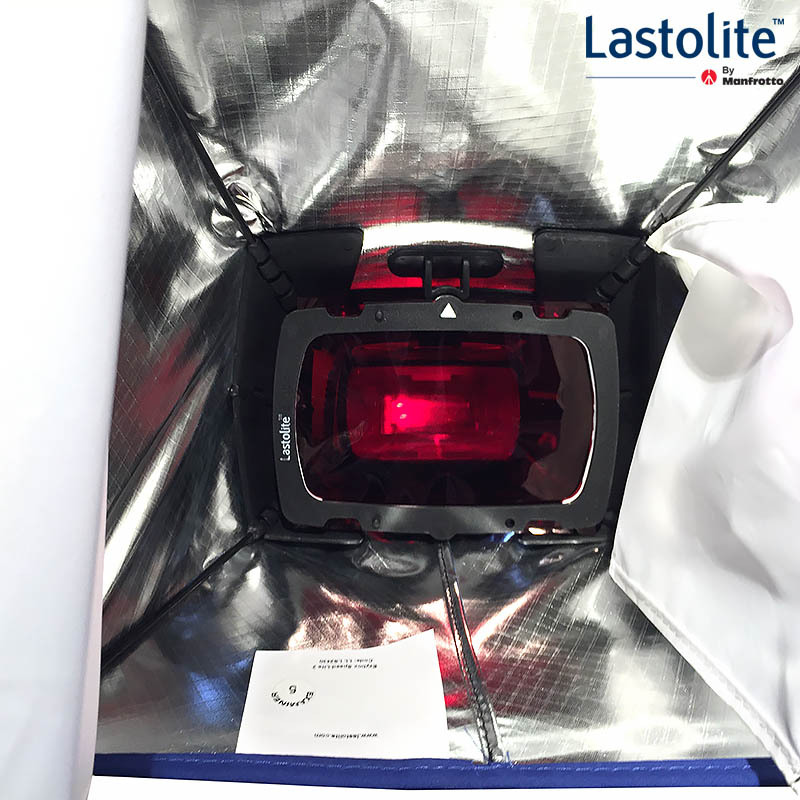 The inner diffuser panel distributes the light evenly across the outer diffusion panel, preventing centre hotspots and light loss in the corners while the outer diffusion panel provides additional softness. 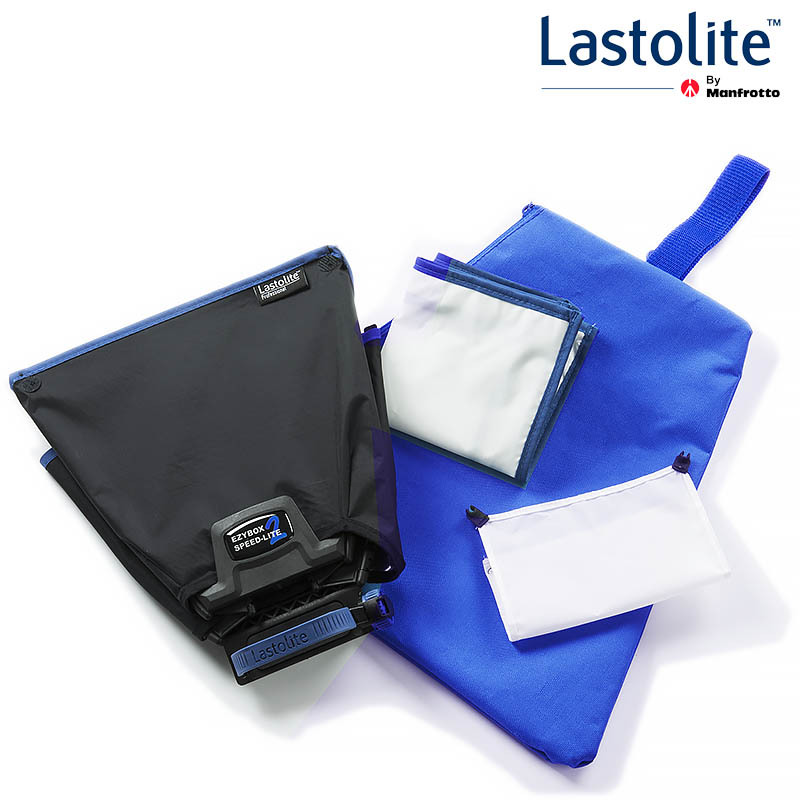 New folding mechanism: The new folding mechanism enables the product to quickly and easily collapse and store. A unique and secure fixing mechanism: The new fixing mechanism utilises a silicon strap in conjunction with a tensioning dial enabling the photographer to customise the fitting according to their specific flashgun, ensuring a secure fit. 30% lighter than the current Ezybox Speed-Lite: Now lighter weight than the current Ezybox Speed-Lite making it more comfortable to carry whilst mounted on your flashgun or in your camera bag.